The Scottish National Gallery’s landmark Rembrandt exhibition showcases major works by the legendary Dutch Master alongside those of the many British artists he inspired. 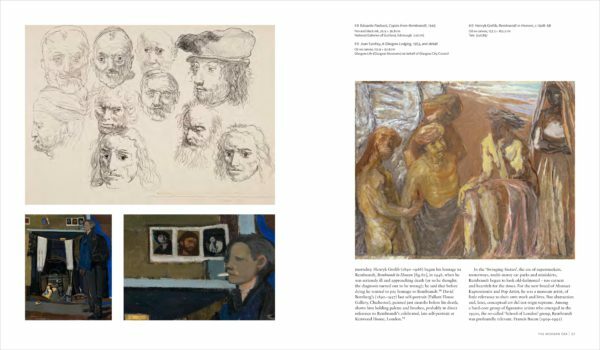 In the accompanying book – Rembrandt: Britain’s Discovery of the Master – some of the world’s leading experts reveal how the taste for Rembrandt’s paintings, drawings and prints evolved, growing into a mania that gripped collectors and art lovers across the country. Rembrandt Harmensz van Rijn (1606–1669), who spent his entire career as a painter, draughtsman and printmaker in the Dutch Republic, enjoyed considerable fame beyond his home country and throughout Europe during his lifetime, and that has continued ever since. In recent decades, his imagery has become ubiquitous, making him a global brand like few other artists in history. The son of a miller, Rembrandt was born and trained in Leiden, where he spent his early career. From 1631 he also worked in Amsterdam, mainly as a portrait painter, and he settled there permanently in 1633. Rembrandt married the following year and enjoyed a successful career as painter and printmaker, covering all subject matters and receiving important private and public commissions. He oversaw a busy workshop with many pupils. Rembrandt nevertheless ran into financial difficulties – most likely due to an enormous mortgage on his house and substantial expenditure on his art collection – and was declared insolvent in 1656. After his large house and possessions had been sold, he continued to work in Amsterdam until his death. Contrary to what is widely believed, Rembrandt did not die in poverty, although he never again prospered as he had done at the height of his career. 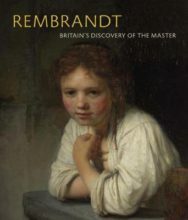 The story of Rembrandt’s art in Britain, and of how it inspired collectors, artists and writers, is exceptionally rich. 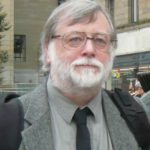 There is still a wealth of paintings, drawings and prints by Rembrandt to be found in British collections, but the number of his works that have been here at some point in their history is simply staggering, and surpasses any other country apart from the Netherlands, where they originated. Moreover, no other nation has witnessed a similarly passionate, and sometimes eccentric, enthusiasm for Rembrandt’s (or indeed any artist’s) works, particularly in the eighteenth century. In the seventeenth century, Rembrandt was predominantly known for his etchings. Few paintings or drawings seem to have been in the country before the final decade, when the art market in London grew to international importance and the taste for Rembrandt’s art began to develop. The eighteenth century was marked by his wider discovery and sophisticated collecting, culminating in what contemporaries described as a ‘craze’ for Rembrandt’s works. 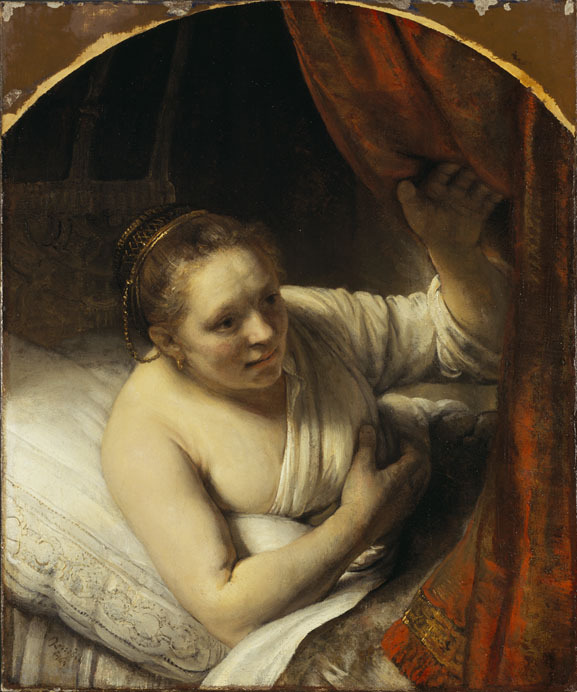 The nineteenth century saw a re-evaluation of Rembrandt’s reputation, combined with widening access through public collections, exhibitions and mass reproductions, including photography and, towards 1900, the sale of many prized paintings to Germany and the United States. 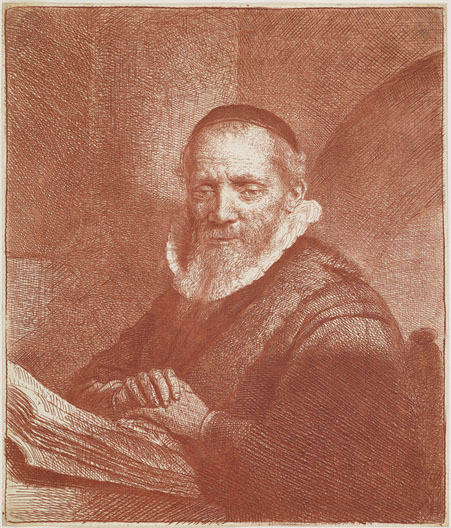 Rembrandt was the main stimulus for the etching revival, which continued into the twentieth century. Many modern artists were attracted to Rembrandt, as are a number of contemporary artists, evidence that the Dutch master continues to inspire in the twenty-first century. Pages 56 and 57 of the book show images by Eduardo Paolozzi, Joan Eardley and Henryk Gotlib. Rembrandt: Britain’s Discovery of the Master by Christian Tico Seifert, Peter Black, Stephanie S. Dickey, Patrick Elliott, Donato Esposito, M.J. Ripps and Jonathan Yarker is published by the National Galleries of Scotland and is priced £22. 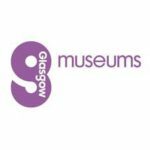 The exhibition is on at the Scottish National Gallery in Edinburgh until 14 October 2018. Tickets cost £15 and concessions are available.